Angelo Cairo is the President and General Manager of Stouffville Glass Inc. His father Ross started the company almost 40 years ago. 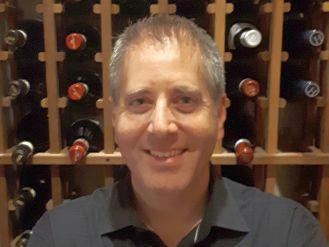 Angelo has extensive knowledge in every area of this field, graduating from George Brown College in the Architectural Technology program in 1999. Right out of college, he enjoyed a year as the first college student ever hired as a drafstperson at Yolles Engineering. He then went back to the family business. He took over as head of the company in 2007 and has led Stouffville Glass through significant growth since then, making them one of the key suppliers in the industry with a focus on highly complex projects which have won many architectural awards. Brian Wiles has been in the glass industry since 1975. He has worked with Indal Products, Armourguard, Richmond Hill Glass, and Protemp Glass. Brian is currently employed by Walker Glass. In addition, Brian has been involved with the OGMA and its predecessor, the Metro Toronto Glass Association, for the past 25 years. 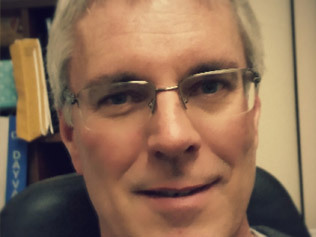 Keith has served as an OGMA Director since 2010. 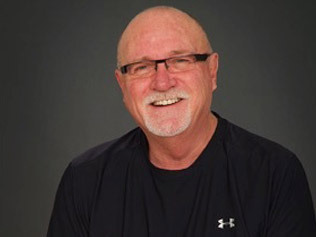 His career in this industry started with commercial aluminum in 1977, and his accumulated work experience includes Kawneer, Zimmcor, Indalglass, Canadian Glass, and Commdoor Aluminum. He is currently employed with Harding Glass & Mirror where he has worked as a Project Manager for over 15 years. Steven Ringler entered the Glazier & Metal Mechanic trade in 1986 and received his Red Seal qualification in 1990. 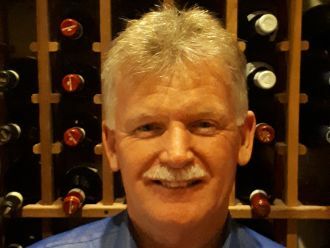 He is the CEO of Oakville Glass and Mirror Ltd. Steven’s volunteer duties include acting as Director on the OGMA since 2010, President of the OGMA in 2013/2014, Program Committee volunteer for the Hamilton Halton Construction Association since 1995. He served as a Director/Board Member for the HHCA in 2003/2004, volunteer Race Marshal for Mosport International Raceway (now Canadian Tire Motorsport Park) since 2007 and director for HCC#77 2014/2016 term. 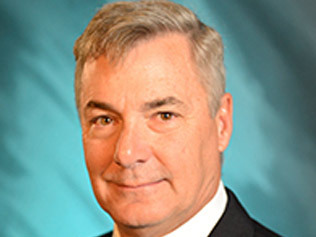 Frank Fulton spent the better part of his career leading the operations at Fulton Windows. He has served terms as president for both the OGMA and it’s predecessor, the MTGA. Frank has been a member of the CSA A440 Windows standard technical committee since 1985 and is a columnist for Glass Canada magazine. He currently operates Fultech Fenestration Consulting offering technical, project, improvement, and operational support to companies involved in the architectural glazing industry. 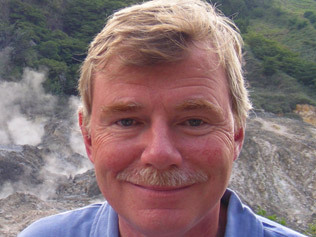 Greg Parkin worked summers and weekends from age 13 to 19 at Brampton Glass and Mirror. In 1981, Greg started working with Burlington Glass and Mirror, the family business, where he is now the President and majority shareholder. Greg has been involved with the OGMA for over five years. 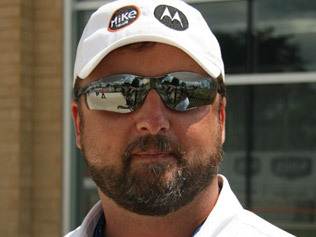 Lee Baker is an Architectural Technologist, graduating from Algonquin College, Ottawa in 1975. He has been in construction sales and marketing since graduation and has worked in Europe, Africa, and North America. He is past Chairman of the Board of the Toronto Construction Association and currently sits on the board of directors of the Canadian Construction Association, as well as the OGMA. He has been with Tremco Commercial Sealants and Waterproofing since 1998 as their Senior Building Envelope Sales Representative. He enjoys sailing, woodworking, and wine. 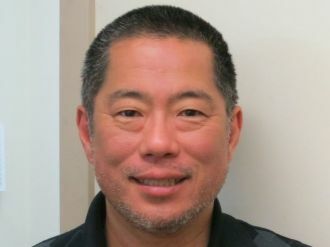 Jeffrey Makimoto is a seasoned Civil Technician (CET), focusing on operations for over 35 years. During his career, he has worked in the architectural precast, medical devices, and glazing industries, as well as large industrial renovations and environmental clean-up. He has worked with glazing companies such as Sotawall and Oldcastle, and is currently with TAGG Industries. Jeffrey is as a registered joint health and safety committee member and a National Construction Safety Officer (NCSO). He completed the TAGG Certificate of Registration (COR) submission to the Infrastructure Health and Safety Association (IHSA).